Dim sum (點心), literally means “to touch (your) heart”. With this kind of premise, and knowing that we love to eat dim sum even from before, an evening at One Dim Sum sounded like something what would warm our souls. 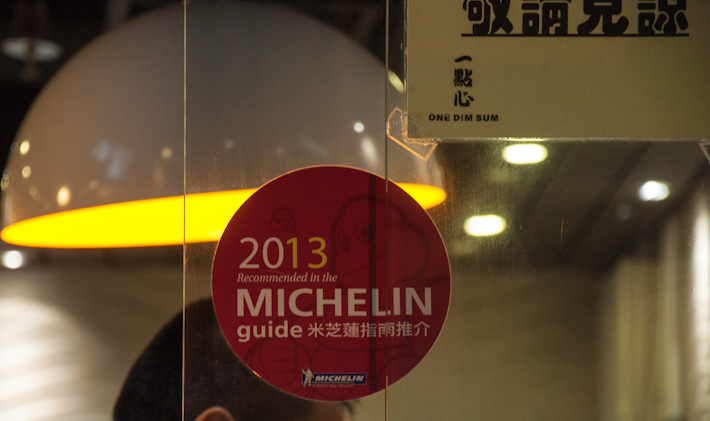 One Dim Sum, in Hong Kong, is known to be the most affordable Michelin-stared restaurant in the word . I had always wanted to eat at a restaurant that has been awarded with Michelin stars, to know what the fuss is all about, but I never thought I’d do so in such a regular looking establishment. 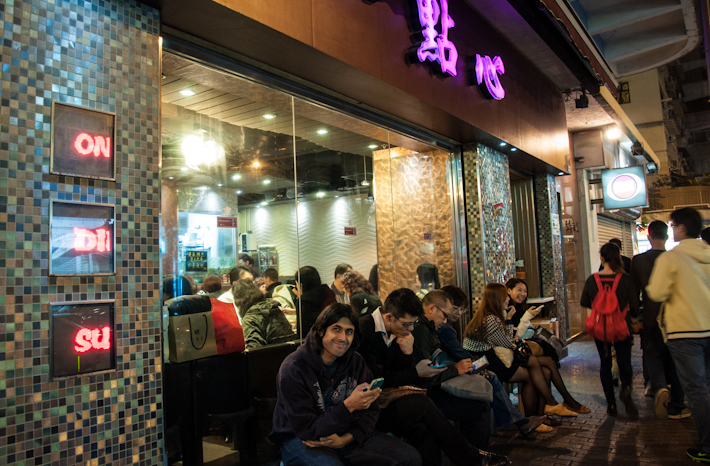 One Dim Sum might only accommodate about 40 people, but the lines of dim sum lovers waiting outside for their turn create the expectation of something truly worth it once you enter this magical land of little Chinese pieces of heaven. Waiting in line to enter the restaurant… it was looking promising! 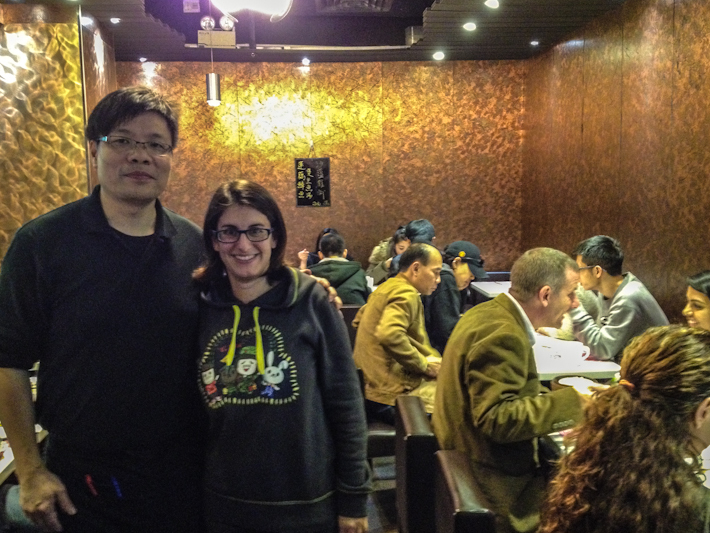 One Dim Sum: the cheapest Michelin star restaurant in the world! Dim sum is our religion! 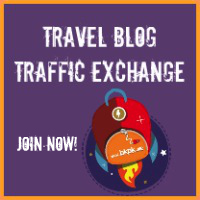 I am extremely glad we followed some of the recommendations as we were about to order a type of chicken dim sum at some point and he explained that those actually contained fish stomach – let’s take it easy to begin with, we thought! We're finally on the inside! And so we started with fried dumplings, that the manager referred to as “Chinese ravioli” and leek spring onions (in the featured photo on top). Both perfectly crisp, not too oily and enhanced once dipped into the sweet & sour sauce. 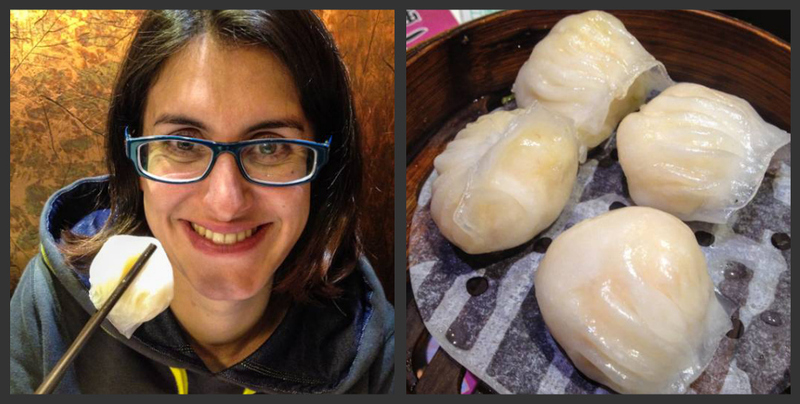 Pork buns are a very popular form of dim sum and one we had never had the chance to try before. 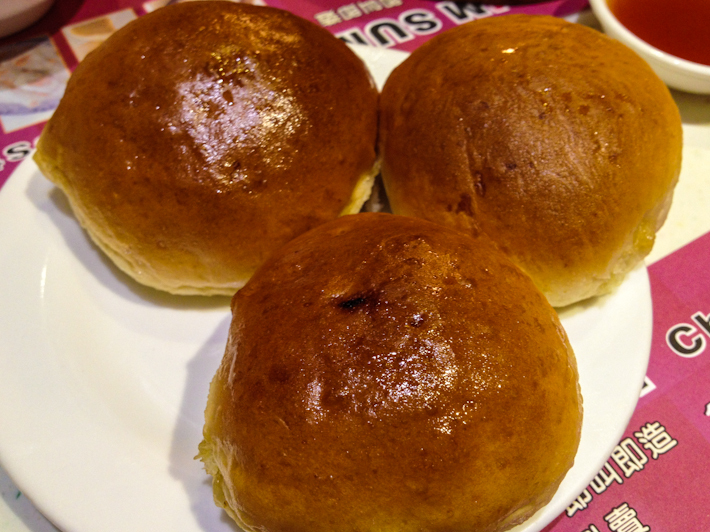 We chose the baked variety and indulged in a soft sweet golden bun filled generously with tender pork meat, onions and spices. An appetizing contrast between the sweet glazed bun and the savory rich filling. 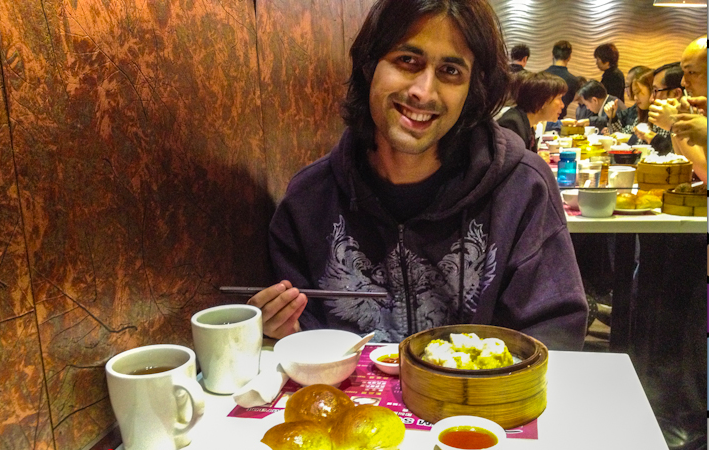 And this was the time when I understood that dim sum doesn’t actually JUST mean dumplings and rolled thin dough with meat, vegetables and/or seafood on the inside. Dim sum actually refers to any kind of food served in small individual portions – I guess it would be the equivalent to tapas in Spain or chaat in India. Although now-a-days people have dim sum at any meal, traditionally this would be a type of food meant to be served with tea. Green tea was indeed served complimentary with the meal but one thing I can say is that I’d be happy to have dim sum for breakfast, lunch, tea or dinner. His face says it all – PURE JOY! Gao (dumplings) is the standard kind of dim sum served in most places – in fact, I thought that these pockets wrapped with such a thin skin were “dim sum”, but I came to understand that this is just one type of dim sum. 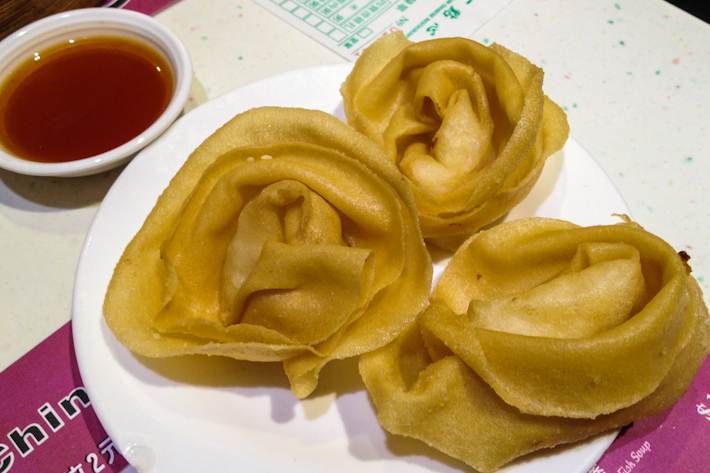 Furthermore, there are not only savory but also sweet dim sum. 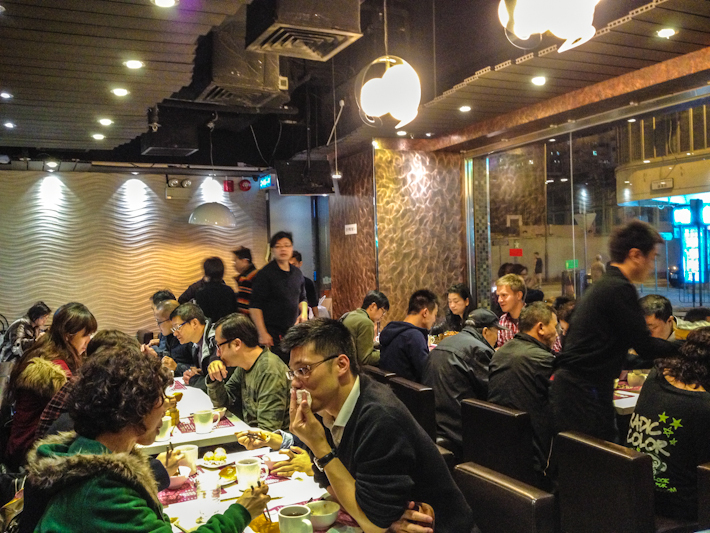 For us, this meal worked almost as a sort of dim sum workshop, and we were keen on trying some of the most well-known recipes. 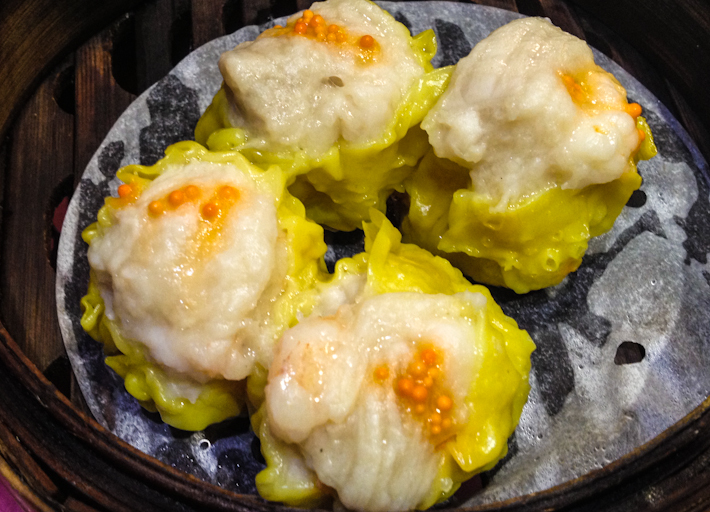 Steam dim sum with prawn is quite popular (and tasty!) and so is siumai, that mixes prawns and minced pork meat, topped with little orange balls that I have come across on sushi before. Later research clarified that those balls are actually crab roe, that is, the eggs of the female crab. Our favorite dim sum of the night was a steamed version of rice skin with prawns and pak choi (Chinese cabbage) filling. Mixing a delicate outside with a perfect blend of seafood and vegetables, it represented the best of all words! Prawns and greens steamed dim sum – our favorite of the night! With all of the above and actually two rounds of the prawns and pak choi dim sum, we still managed to make some space for dessert – now that we knew there are sweet dim sum, how could we go home without trying some? As per the manager’s recommendation, we had sticky balls covered in sesame and fried to delicious crispiness. On the inside, after a bite, awaited us a thick sugary filling of black sesame that contrasted beautifully with the crunchy exterior. I love food and I have had many memorable meals in my life. But at One Dim Sum, I felt a strange happiness that radiated out of my palate and stomach and that is difficult to put into words. 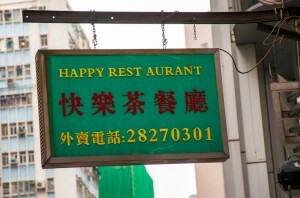 A combination of joy and satisfaction. The perfect food (no understatement here) was complimented by the attention we received by the staff, making us understand the Michelin star that One Dim Sum proudly owns. And let’s talk about the prices… what in many cases would be the worst part of a good meal is, in this case, extremely awesome! 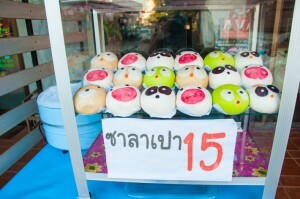 The average price of a serving of 4 dim sum was around 2USD. Yes, 2USD! Never 2USD could buy this much happiness (OK, India… I’m not talking about you!). Incredible. This place is ridiculously good. 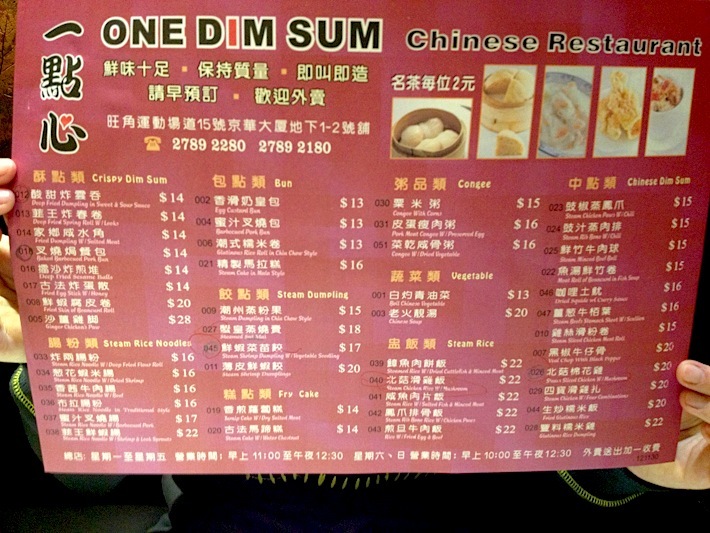 One Dim Sum menu – even the prices make me drool! 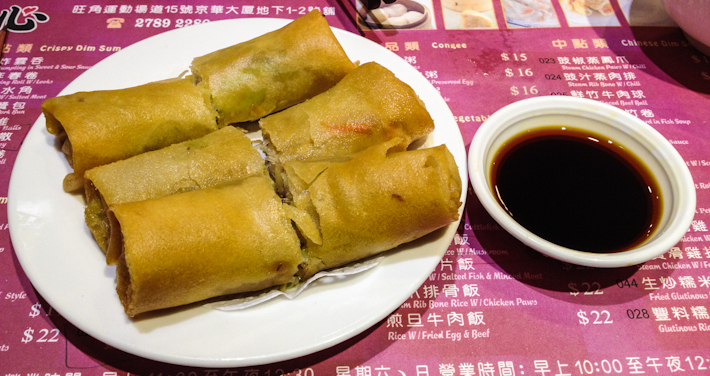 Ever since that night we left One Dim Sum feeling “Aww, what a meal!” I’ve craved these dim sum time and time again. Considering that we still have so many items on the menu left to explore, we really want to go back! We MUST go back. 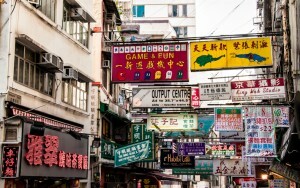 Get lost in HONG KONG! dim summmmmmmmmmmmmm… when (yes, WHEN) you come back to London I have to take you to a dim sum place I went to a few months ago. 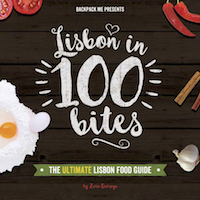 It might not be as amazing as a michelin starred restaurant, but it’s pretty good and cheap too… Better than eating half a pizza! Last time my budget conscious mind kept the foodie in me half asleep.